Sia had to delay the start of her set at Britain's V Festival on Saturday due to bad weather conditions. 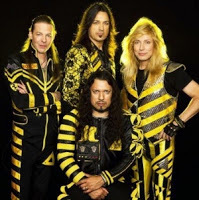 Christian metal band Stryper is going to jump back thirty years to play their breakthrough album, To Hell With the Devil, in its entirety during their fall tour. Bette Midler has apologised after a tweet she posted about Caitlyn Jenner was deemed transphobic. 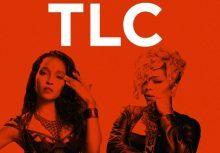 R&B act TLC will tour Australia and New Zealand in November with special guest Montell Jordan. 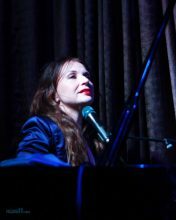 Singer-songwriter Judith Owen has released a confronting video for ‘Somebody’s Child’, the title track from her latest album. The Chainsmokers and Halsey hold for a second week atop the ARIA Singles Chart with their first No.1 in Australia, "Closer", which is also ▲Platinum in sales too. 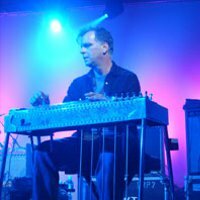 Bob Egan, who has been a member of both Wilco and Blue Rodeo, is retiring from music to enter the public sector. 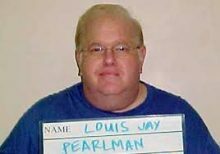 Disgraced ex-Backstreet Boys and NSYNC manager Lou Pearlman is dead at age 62. Barry Gibb will release his first solo album since 1984's 'Now Voyager' 'In The Now' in October. Sparks will release a new album for 2017 and they have also announced that they will spend the year touring the world. Frank Ocean's much talked about second album 'Blonde' is now available and streaming at Apple Music. 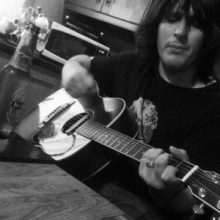 Matt Roberts, lead guitarist for 3 Doors Down, has been found dead from an apparent drug overdose at age 38. Police were reportedly called following a row between Sean Combs and singer Cassie Ventura after she told the Diddy she wanted to split. Jon Bon Jovi and former bandmate Richie Sambora ended feud rumors on Thursday by exchanging kind words on Twitter.